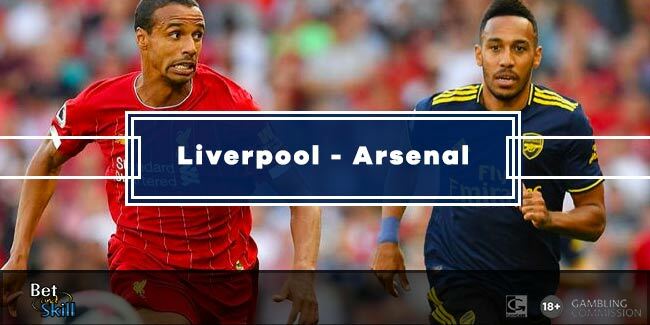 Liverpool and Arsenal lock horns at Anfield Road on Saturday's late kick-off for what looks to be one of the most crucial matches of the season for both teams. 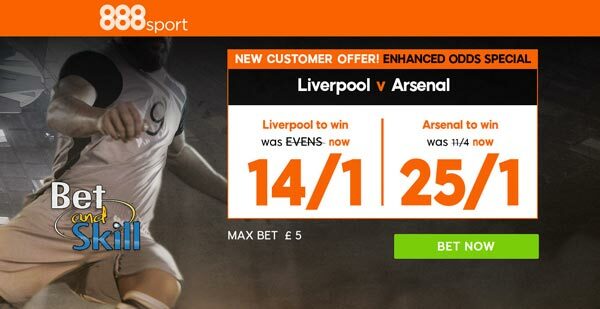 Check out here our Liverpool v Arsenal betting preview with predictions, betting tips, starting lineups, team news, enhanced odds, exclusive promotions and no deposit free bets on the big showdown! Liverpool have won just one of seven Premier League matches since the turn of the year although they played four teams in the bottom six of the table. The Reds suffered a 3-1 defeat at the hands of relegation-threatened Leicester on Monday night and now sit 5th in the Premier League standings, one place and one point behind Arsenal. Furthermore, they suffered two League Cup defeats to Southampton and were knocked out of the FA Cup against Wolves. Jordan Henderson and Dejan Lovren remain huge doubts and could be replaced by Emre Can and Ragnar Klavan respectively. No other changes are expected in Jurgen Klopp's 4-3-3 starting lineup, meaning that the likes of Philippe Coutinho, Roberto Firmino and Sadio Manè will retain their attacking berth. Daniel Sturridge missed the trip to the King Power Stadium after being struck down by an illness but has returned to training and will make the bench. This will be Arsenal's first league game since 11th February when they won 2-0 at home to Hull. They have lost heavily to both Chelsea (3:1) and Bayern Munich (5:1) in recent weeks but they progressed in FA Cup beating 2-0 Sutton UTD away from home. Arsene Wenger's men have scored 15 goals in their last six away matches, but picked up just two wins. The Gunners are without a win against Liverpool in their last three meetings and have only taken one point from 4 away games against the current top seven Premier League teams so far. Granit Xhaka could make his first league appearance in over a month here after serving his four-match suspension. Aaron Ramsey is also back in contention but may have to settle for a place on the bench. Mesut Ozil is a doubt after picking up an illness in midweek and the likes of Alex Iwobi and Danny Welbeck are in contention to replace the German international. Up front, Alexis Sanchez is expected to spearhead the attack. Anyway, Arsene Wenger could decide to move the Chilean on the offensive midfield line, giving Olivier Giroud a rare start. 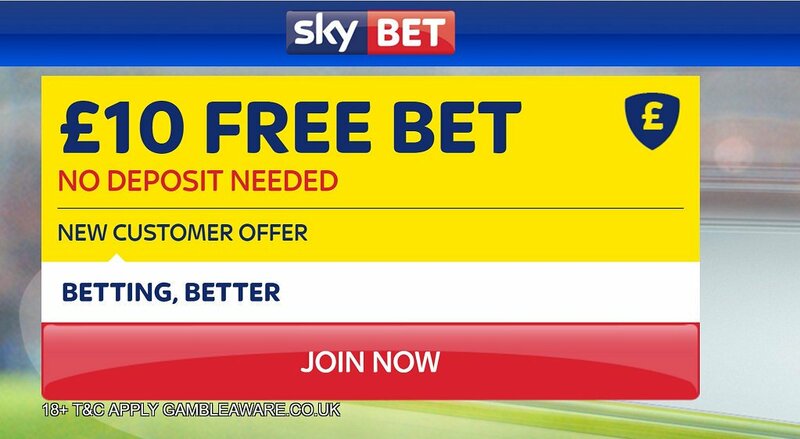 "Liverpool v Arsenal predictions, betting tips, lineups and free bets (Premier League - 4.3.2017)"